The ultimate sports performance tyre within the ContiSportContact® range optimised to meet the specific requirements of vehicles using different sizes on front and rear axle positions. HANDLING WET BRAKING SPORTS PERFORMANCE GRIP ASYMMETRICAL Maximised contact area through innovative tread pattern design results in high levels of grip and increased safety. Optimised compound featuring activated silica technology delivers reduced stopping distances. 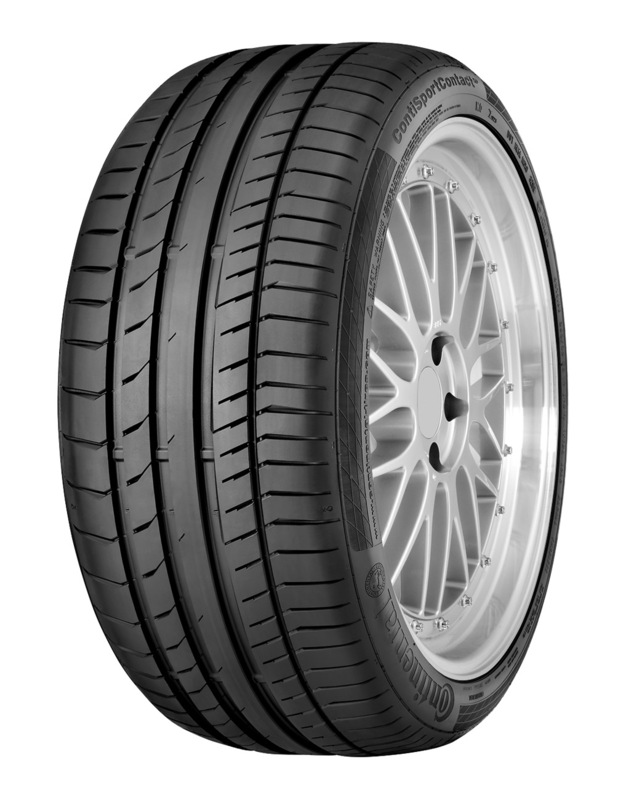 This tyre incorporates features designed to deliver optimum levels of grip and handling in wet and dry conditions. A combination of Black Chilli silica compound and innovative tread pattern delivers high levels of grip and braking performance. Optimised tread pattern delivers higher safety reserves and lowers the risk of hydroplaning.